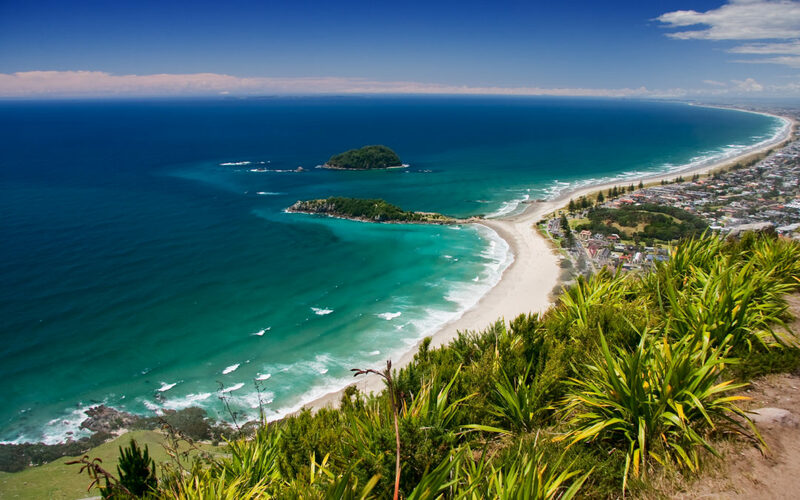 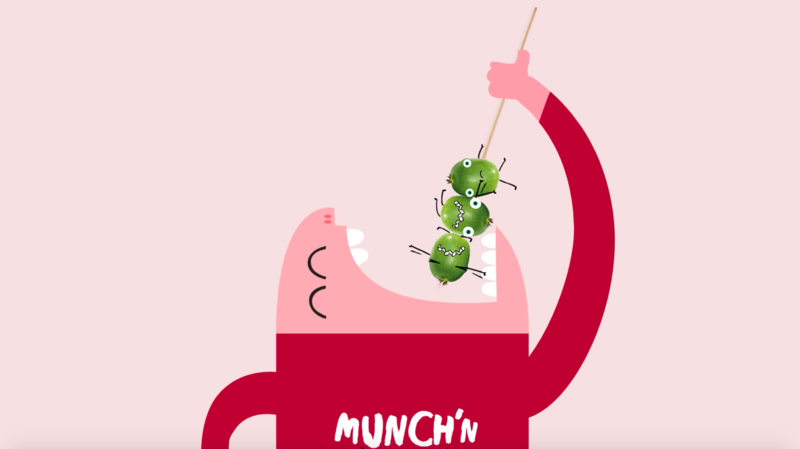 Our little Munch’ns are grown in orchards in the sundrenched Bay of Plenty (Te Moana-a-Toi in Maori) region on the northern coast of New Zealand. 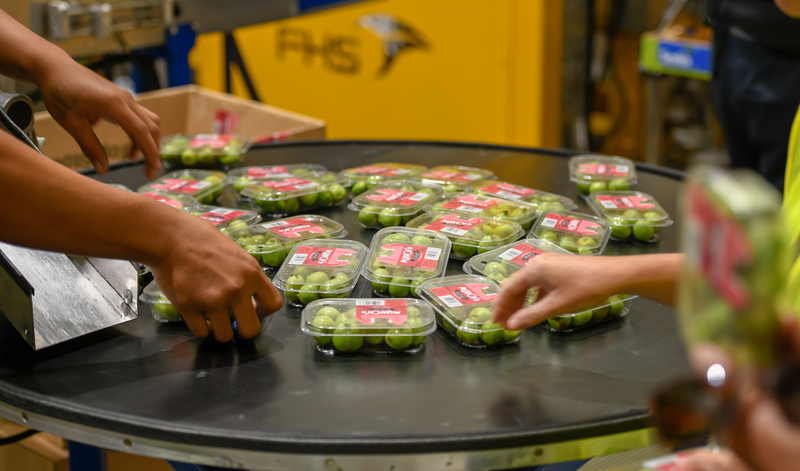 Munch’n kiwiberries are carefully hand-picked, packed and transported to our customers around the globe every year from February to April. 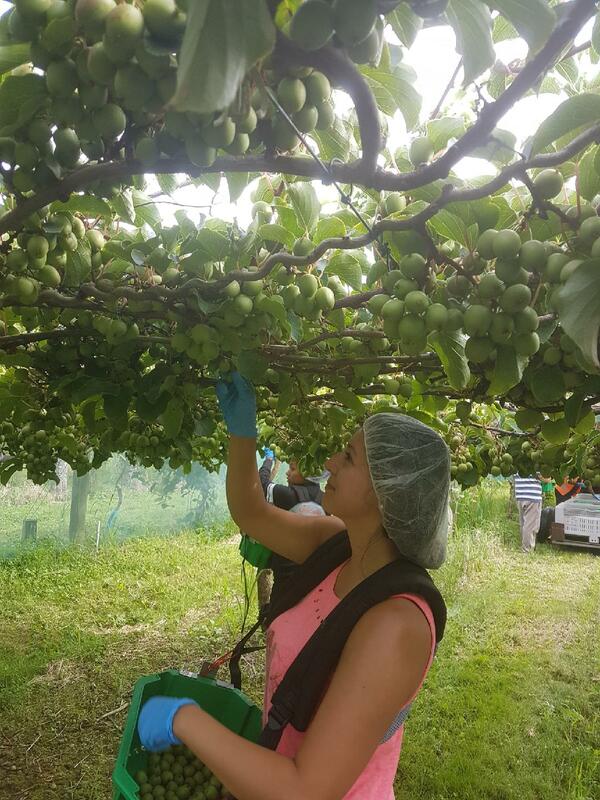 The 2017 season finished up in early April much quicker than we anticipated, due to heavy rain putting a halt to our harvest. 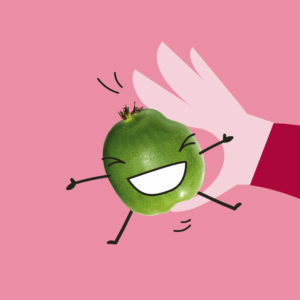 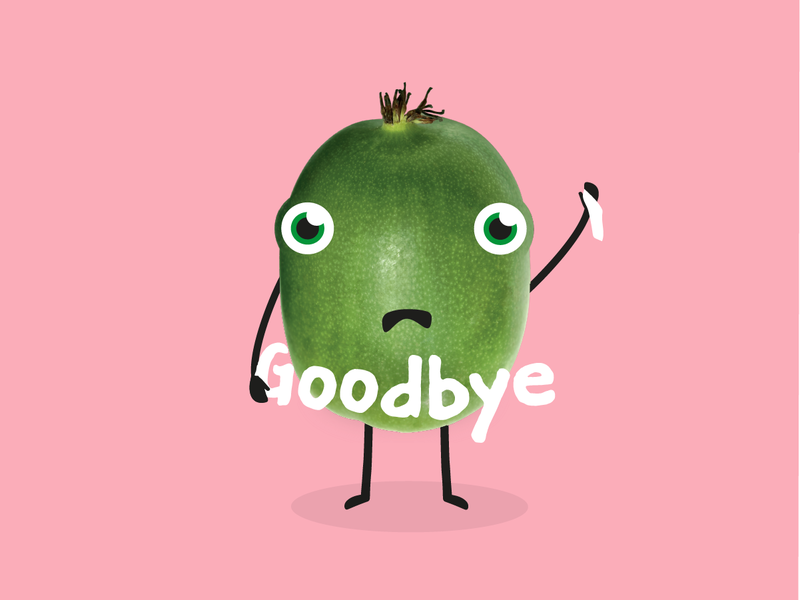 We now we don’t have any kiwiberries left over……boo 🙁 But keep an eye on our countdown timer on the home page to see when Munch’n kiwiberries are back in season…..yay!